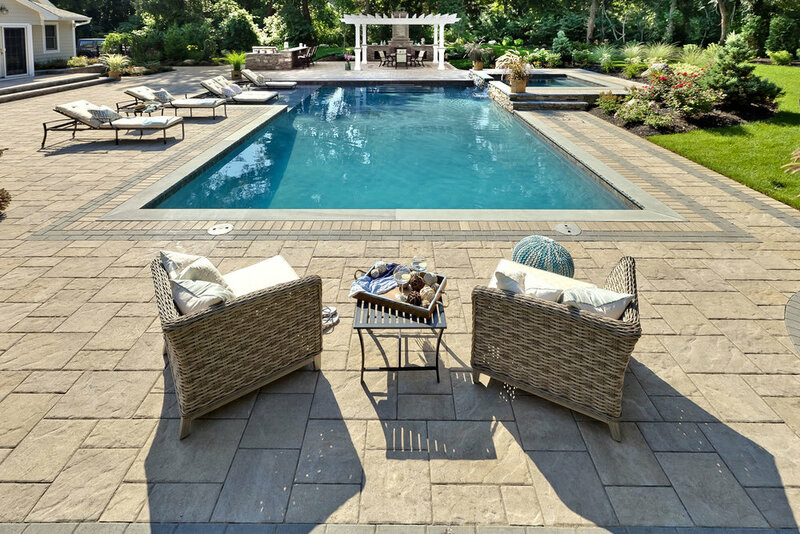 Platinum Pools builds Long Island's finest and most exclusive gunite and vinyl swimming pools and spas. 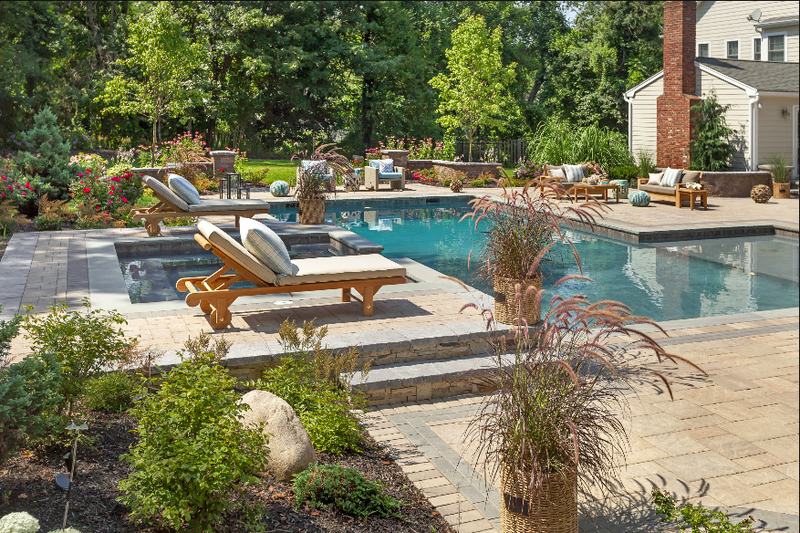 From indoor lap pools to multi-level lagoon style plunge pools, our team of talented Architects and Designers coupled with our APSP Certified Project Manager will see your project through from inception to completion. 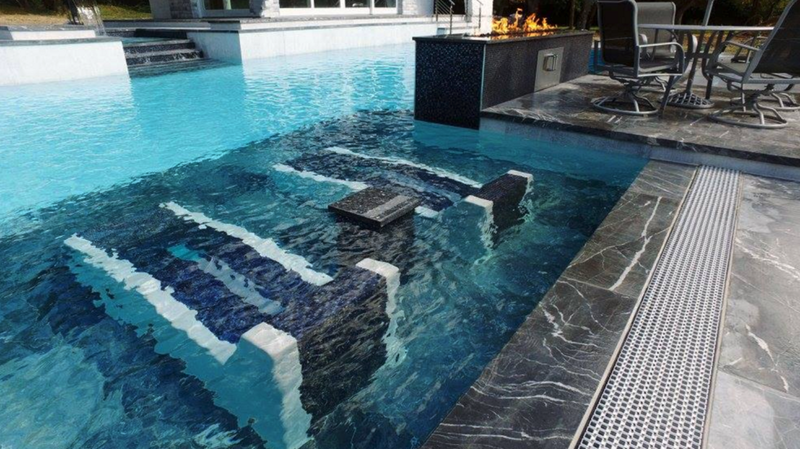 Platinum Pools solely designs and builds custom pools and spas. We will never have you pick from a catalog and limit you to someone else's ideas. Our designers will help to interpret your thoughts and give you a full 3D rendering of you project before a shovel ever touches the ground.